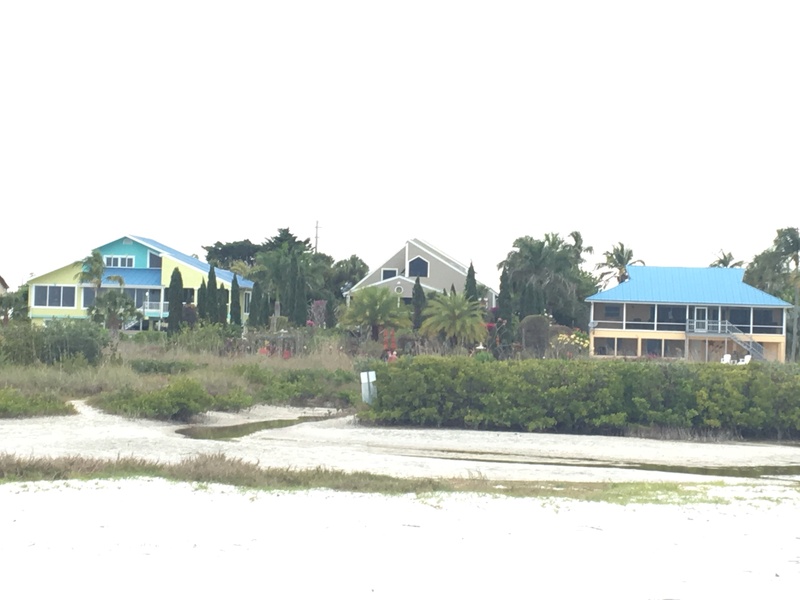 Houses on the Gulf front that have direct beach access. 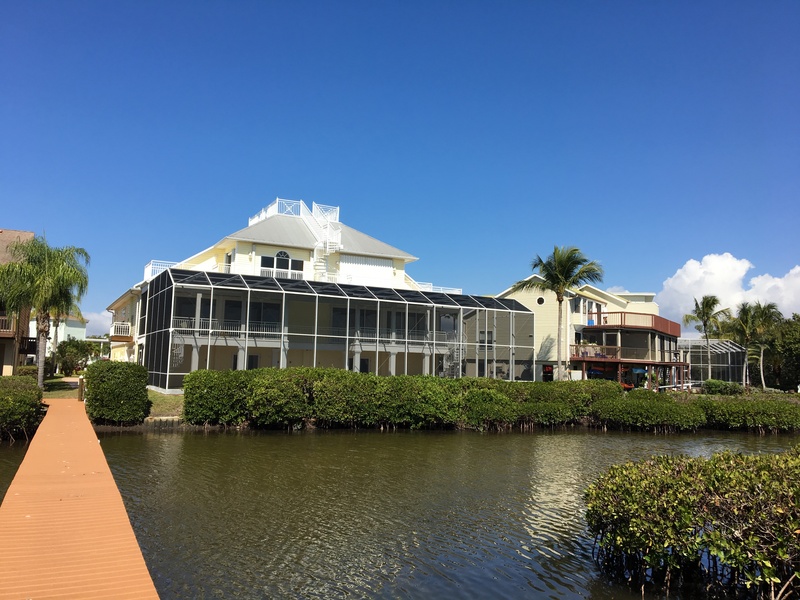 Houses on the Bay and some properties have boat access. 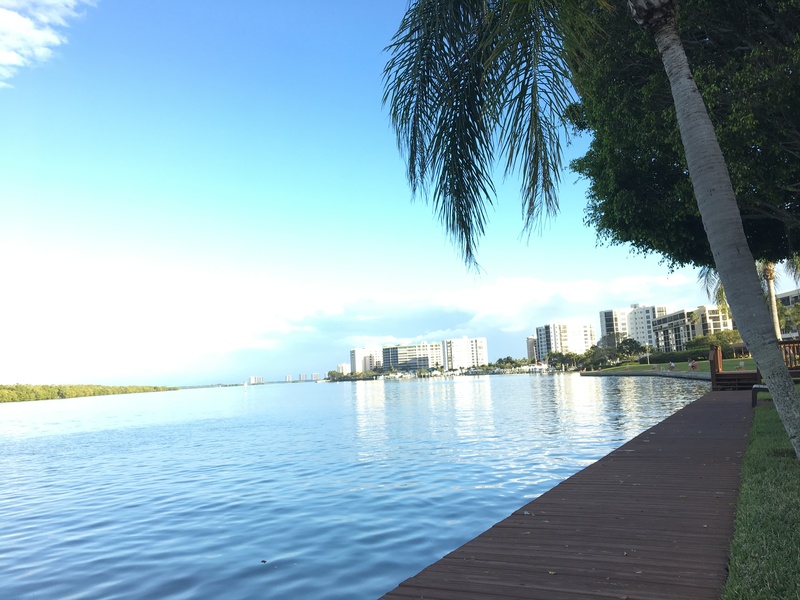 Condominiums are found beach front, in quiet neighborhood or Bay side. 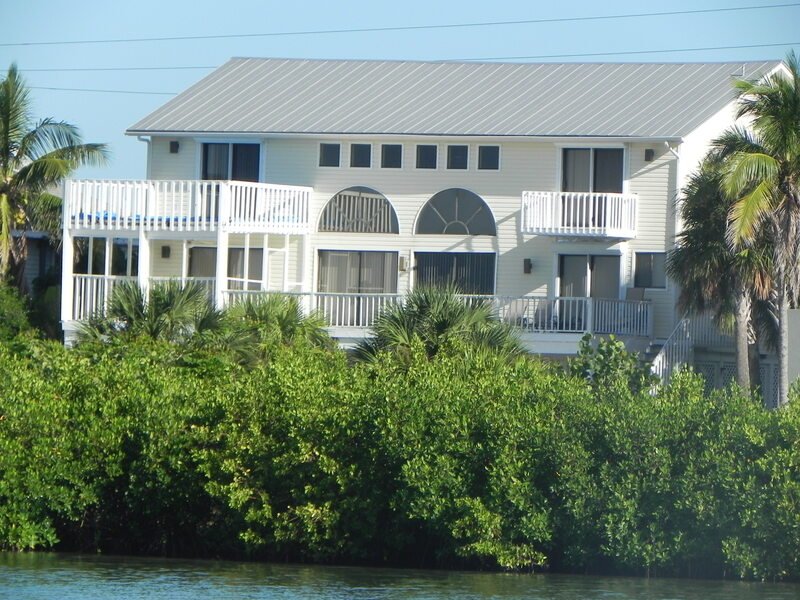 There are various styles and sizes of houses at Fort Myers Beach. This is one of them. There are apartment buildings on the beach or by the bay areas. 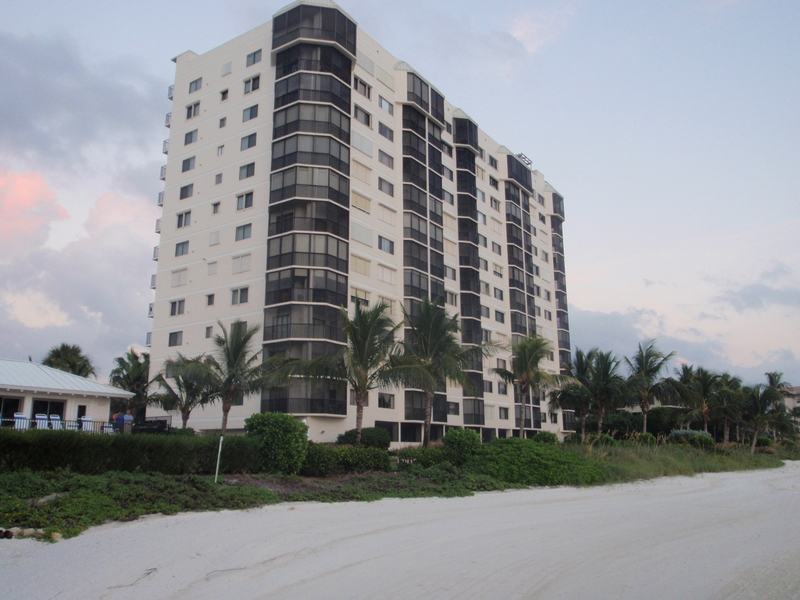 This is one of the beach front apartment building. Please call 917-513-1668 or email Alyce - alyceh88@gmail.com for more details. We love to hear from you.